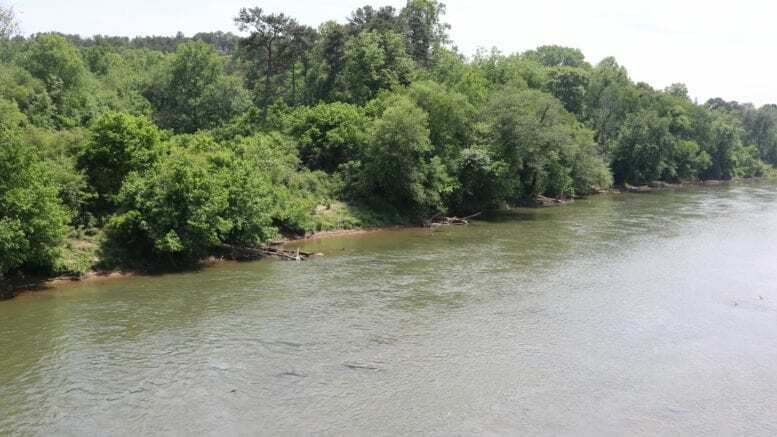 A compromise reached on the controversy surrounding the name of the new park on the Chattahoochee River near Discovery Boulevard will be on the Board of Commissioners agenda for their June 12 regular meeting. One of the original titles proposed for the park included the name of a Confederate general, Joseph Johnston. A compromise was reached that acknowledged the Civil War history of the area, without including Johnston’s name. February of 1990 to be used as a park. This property includes more than a mile of river frontage, and contains a variety of well-preserved and unique Civil War era earthworks. The master plan for this park was approved by the Board of Commissioners on March 27, 2018 but the naming of the park was tabled until a future date. The Mableton Improvement Coalition and The River Line Historic Area have met since that date to develop a compromise that is acceptable by all parties. The recommendation being brought forward by these community organizations is “Mableton’s Chattahoochee River Line Park”. On April 11, 2018, two representatives of the Mableton Improvement Coalition (MIC) met with two representatives from the River Line Historic Area Board (RLHA) and an interested third party, who is a member of the County’s Parks and Recreation Board, to seek a compromise name for the recently approved 103-acre park on Discovery Boulevard in Mableton. The groups were also interested in meeting to ease community tension, promote better understanding and cooperation, as well as preclude further generation of negative press about this issue in our community. Following extensive discussion, the representatives agreed to “Mableton’s Chattahoochee River Line Park” as the compromise name for the park. Although somewhat lengthy, the compromise name clearly identifies the location of the park, diffuses tension surrounding battlefield reference, and recognizes the historical effect of the River line. This name was subsequently approved by the respective boards of MIC and RLHA. On April 11th, two representatives from the River Line Historic Area Board met with two representatives of the Mableton Improvement Coalition Board to try to find a compromise name for the 100-acre park on Discovery Blvd. The discussion produced two possible compromise names. On April 28th the River Line Historic Area Board met and approved “Mableton’s Chattahoochee River Line Park” as the compromise name for the park. On May 1st, I was notified that the Mableton Improvement Coalition Board also approved the same name. 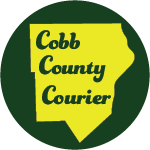 We ask that the Cobb County Board of Commissioners consider “Mableton’s Chattahoochee River Line Park” as the name for the new 100-acre park on Discovery Blvd. The compromise is currently part of the BOC’s consent agenda, which means it is at this time expected to pass.